Clocks will go back one hour during Ramadan, a cabinet spokesperson announced via Facebook on Friday. The time change, which reduces daylight hours, will last from 27 June until 1 August. 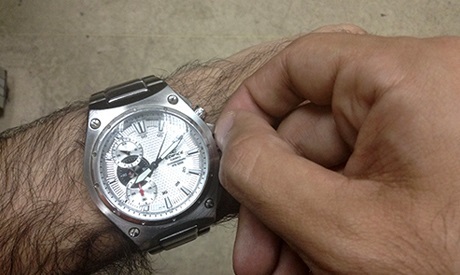 In April 2011, the cabinet headed by prime minister Essam Sharaf endorsed a decree cancelling daylight saving time.